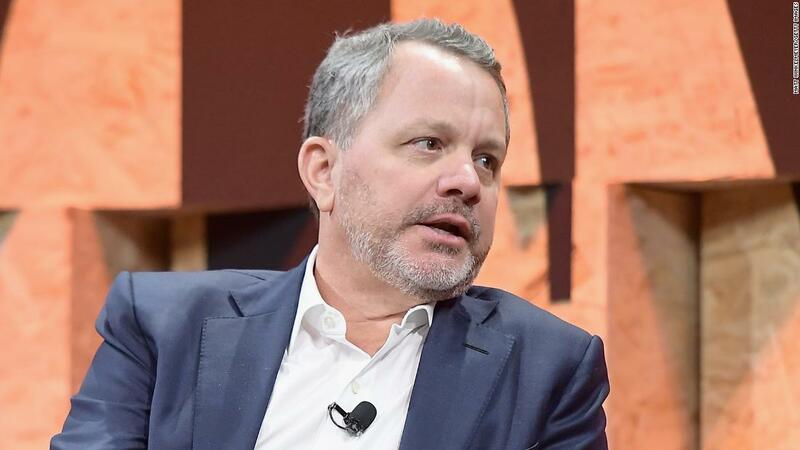 New York (CNN Business) The private equity firm TPG says it has fired executive William McGlashan, who this week was charged in a nationwide scheme to get students into elite colleges. As part of the conspiracy, parents allegedly paid a college prep organization to take the test on behalf of students or to correct their answers. Additionally, the organization bribed college coaches to help admit the students into college as recruited athletes, prosecutors said. The scandal involves dozens of wealthy parents, coaches and college prep executives. McGlashan agreed to pay $250,000 to participate in both parts of the scheme, according to the complaint. The goal was allegedly to get his son admitted to the University of Southern California. “[W]e believe the behavior described to be inexcusable and antithetical to the values of our entire organization,” TPG said in a statement. CNN Business could not immediately reach McGlashan for comment. McGlashan is the founder and served as managing partner of TPG Growth, which has invested in companies such as Airbnb, Spotify and Uber. He also started TPG’s Rise Fund, which has partnered with Bono and focuses on investments that promote environmental and social good. In December 2017, McGlashan allegedly paid $50,000 to the charitable arm of the college prep group with the understanding that the company would correct his son’s answers on the ACT. His son ultimately received a score of 34 out of a possible 36, the complaint said. McGlashan, whose conversations were recorded by wiretap, is also accused of working with the college prep company on a so-called “side door” admission plot. This involved creating a fake athletic profile for his son, who would be presented as a football kicker. That would allow USC to accept him as a recruited athlete, according to court documents. In August 2018, during a recorded conversation with a co-conspirator, identified as Cooperating Witness-1, McGlashan agreed to look for a photo of his son that could be photoshopped onto a football kicker. “Okay. Okay. Let me look through what I have. Pretty funny. The way the world works these days is unbelievable,” McGlashan said. He repeatedly expressed a desire to keep the scheme hidden from his son. The Mystery at the Bottom of Physics aka Would You Like an Existential Crisis? Copyright © 2016 - 21st Century Pictures Group. All rights reserved.